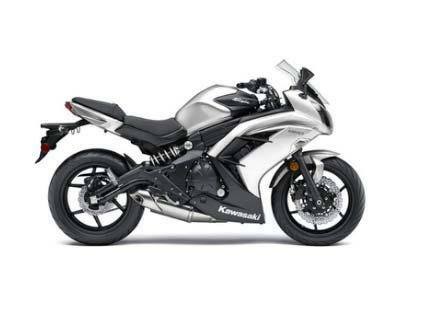 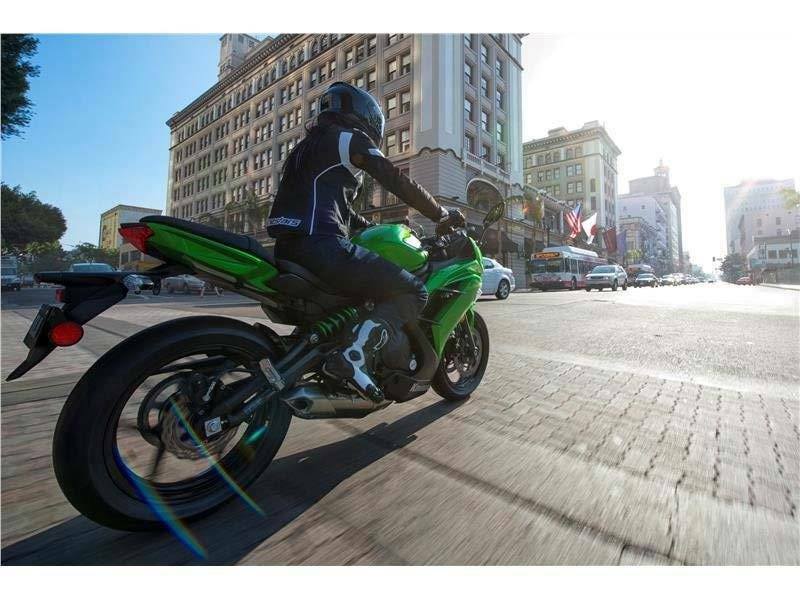 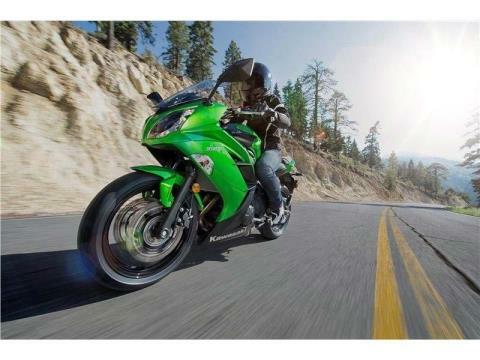 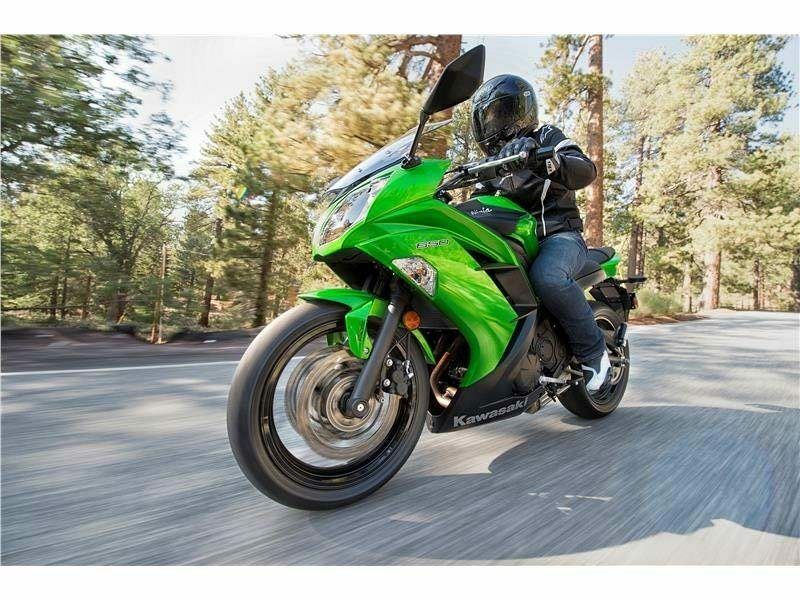 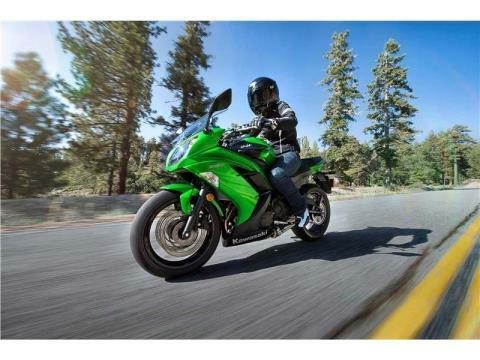 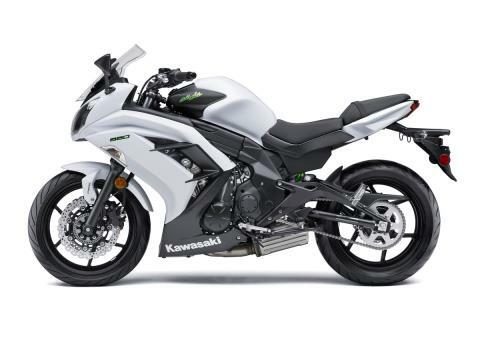 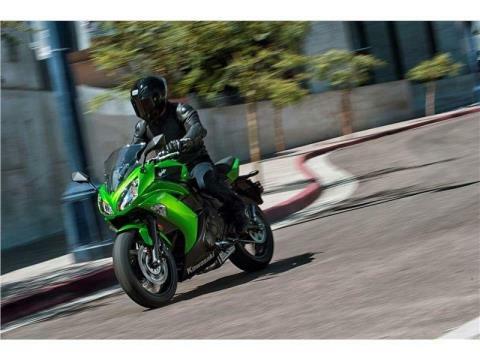 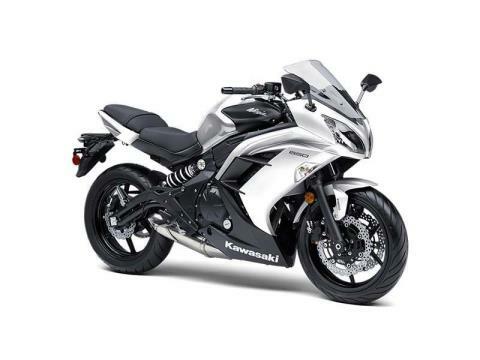 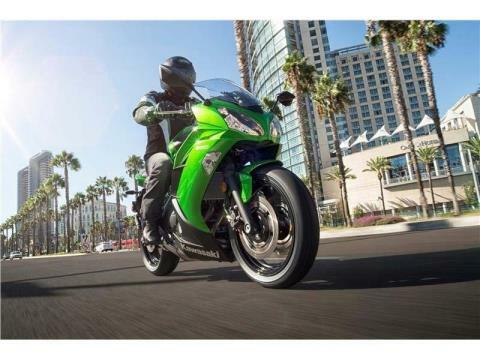 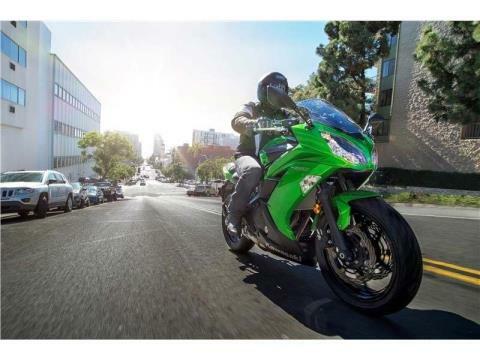 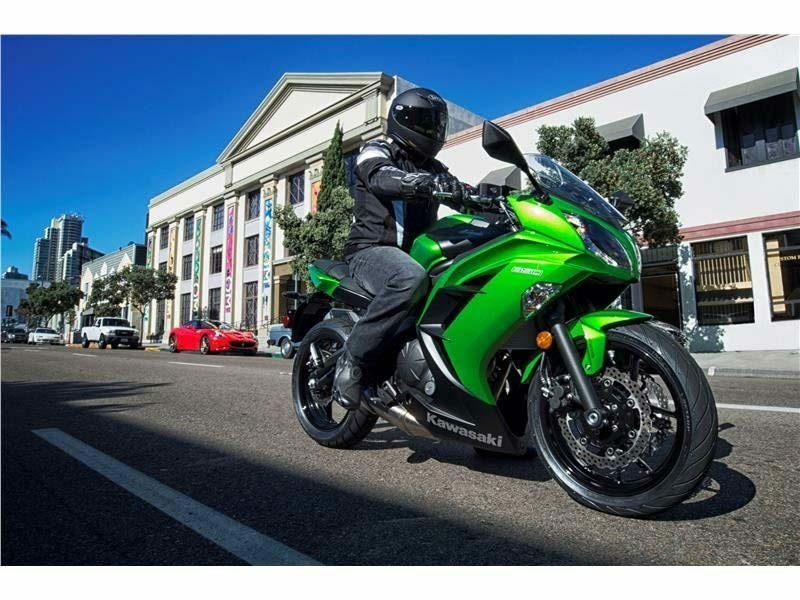 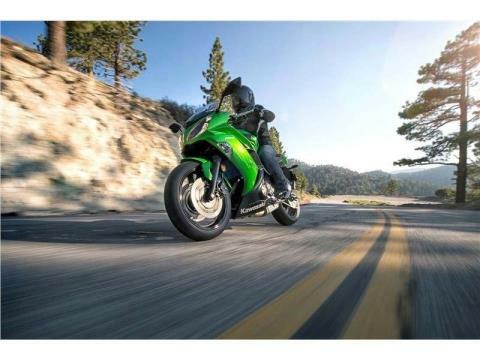 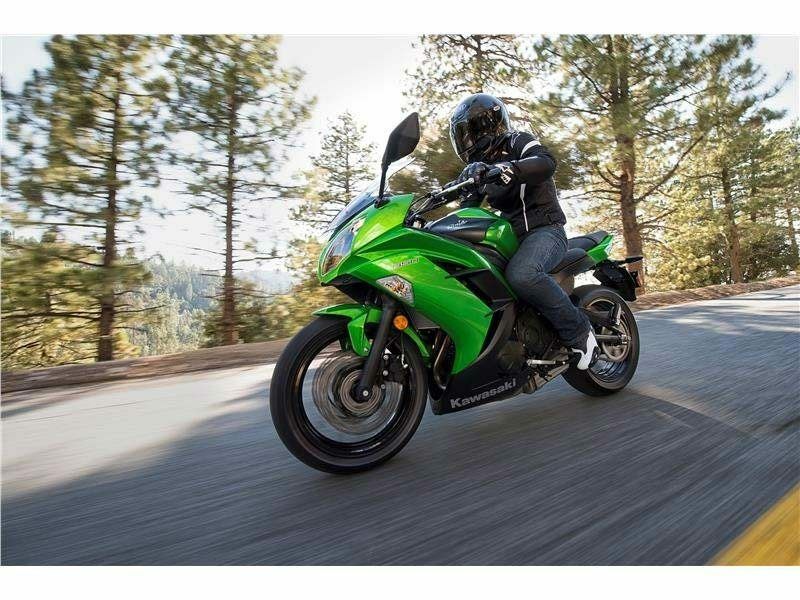 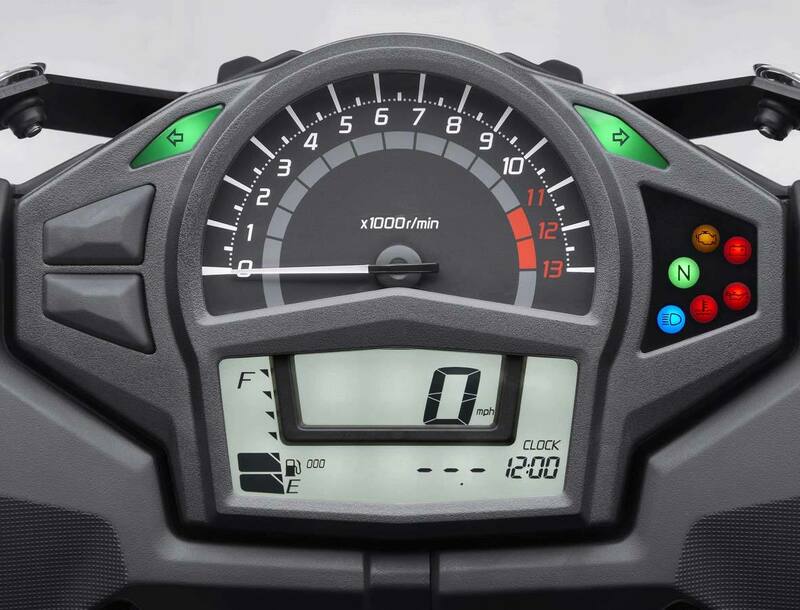 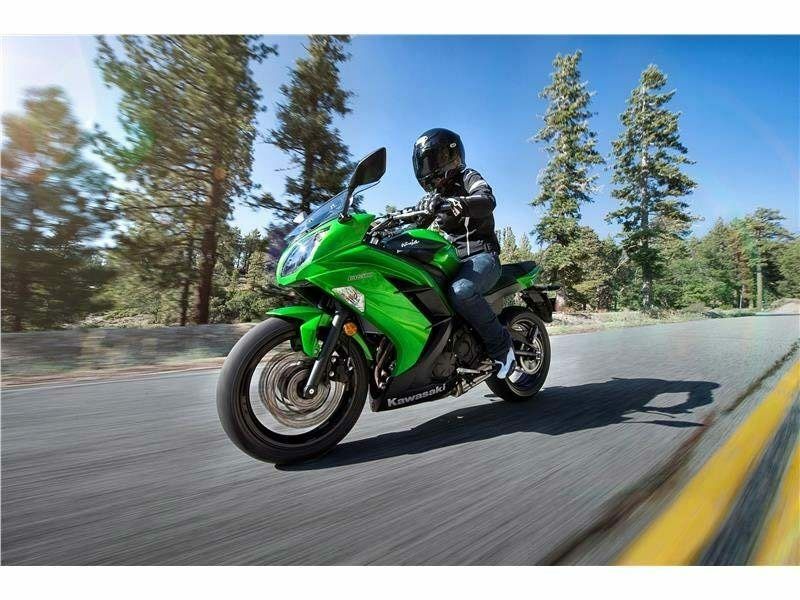 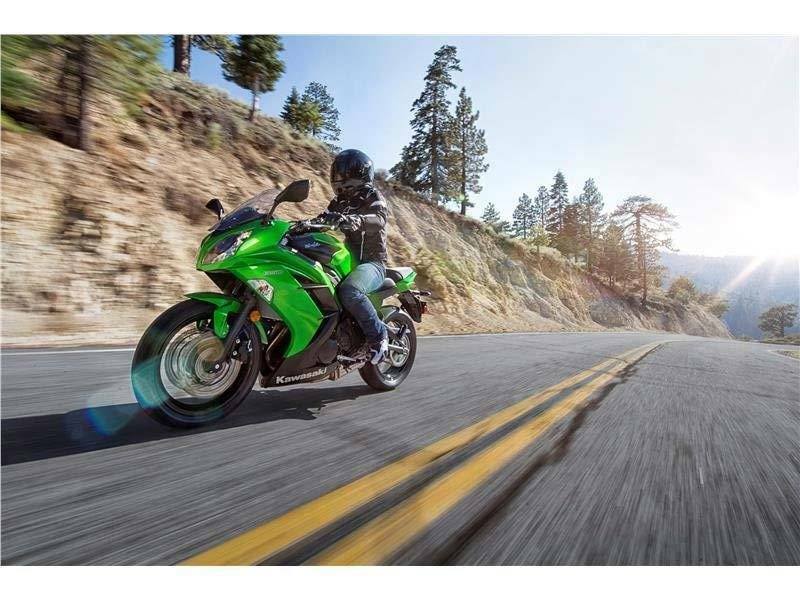 The Kawasaki Ninja® 650 is one of those rare sportbikes that encapsulates the passion and performance of a modern sportbike while also delivering the efficiency and agility of an urban commuter. 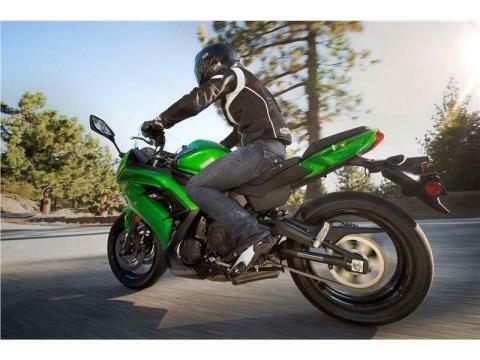 Yet its overall ability shouldn’t be underestimated. 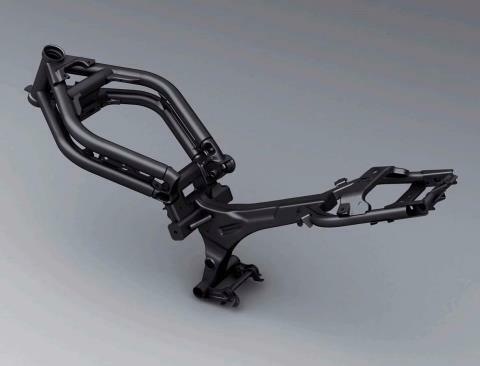 Ninja 650-based race bikes have been successful in flat-track racing against larger displacement V-Twin motorcycles, proving both the performance and durability of the parallel-twin Ninja 650 engine.